GP Supervisors Australia is all about supporting a sustainable future for GP supervisors and the future GP workforce.We do this by supporting and representing the views of GP supervisors nationally. 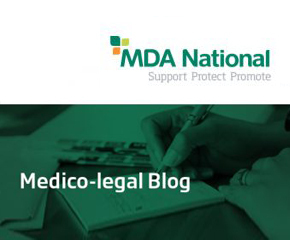 "Continuing a tradition in the medical profession - my colleagues sacrificed time to teach and protect me and I am happy to do the same." 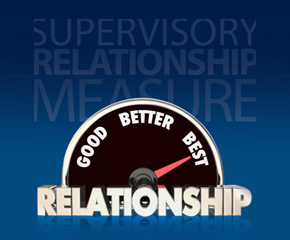 The GP Supervisory Relationship Measure (GP-SRM) is designed to measure the quality of the relationship between GP supervisors and registrars. The GP-SRMS was developed for use in the Australian general practice sector.Download a copy of the Interim Guidelines and check out this useful tool. Rural Medicine Australia (RMA19) is the peak national event for rural and remote doctors of Australia. This annual conference and research/scientific health forum is hosted by the Australian College of Rural and Remote Medicine and the Rural Doctors Association of Australia. 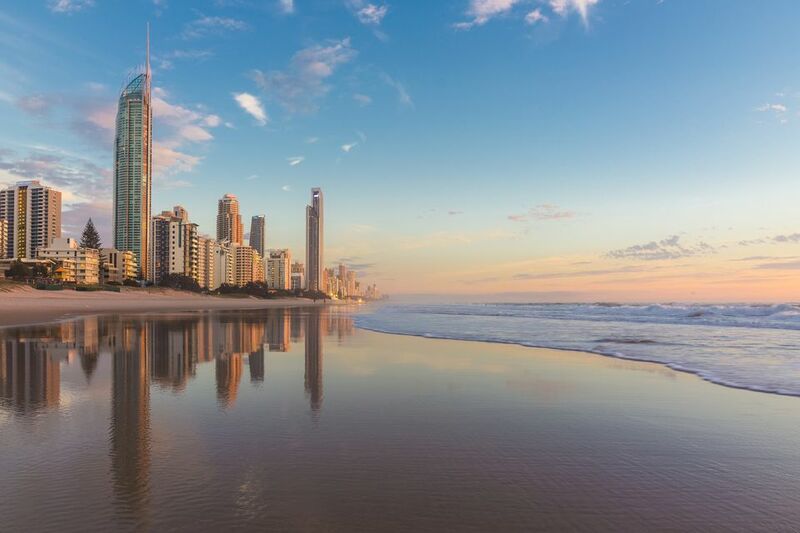 RMA19 will be held on the Gold Coast from 23 – 26 October 2019.